If you’re looking for the best whey protein powder, the organic whey protein powder is your best choice. Organic whey protein powder is generally prepared from the milk obtained from cows that are fed only on grass and not treated with any kind of growth hormone. The intake of organic whey protein powder has many health benefits. It provides the necessary nutrients for the growth of the body. It is rich in nutrients and provides the human body with as many as 8 different types of amino acids. Organic whey protein gets easily absorbed by the body which makes it better than other forms of protein foods. By the way, in addition to providing muscle building nutrition, whey protein also works as an antioxidant to strengthen the body's immune system and a great choice for people trying to lose weight. Whey protein is now the most biologically available protein on the market which is why athletes reach for it as their first choice. 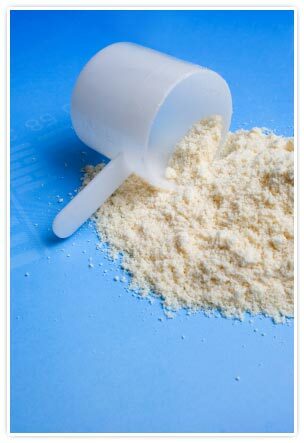 This means that whey protein is the most easily absorbed, easy to utilize protein, with the most protein per serving.